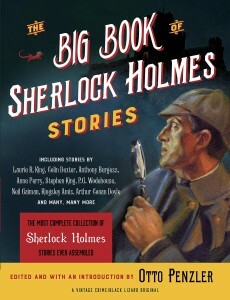 A definitive collection of Sherlock Holmes stories spanning a century, from classic to contemporary and from parodies to serious pastiches. 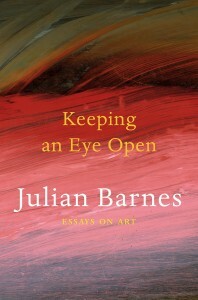 Man Booker Prize-winning author Julian Barnes discusses prominent artists and their work in 17 well-crafted essays. 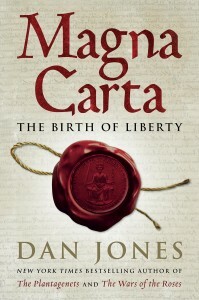 Dan Jones takes readers to the 13th Century and England during the tyrannical rule of King John, a time that led to the adoption of the Magna Carta on June 15, 1215 at Runnymede Meadow on the river Thames. 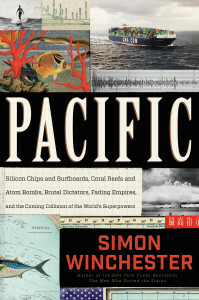 Simon Winchester attempts to swallow the ocean in his latest book, the subjects of which are loosely enumerated in the book’s subtitle, Silicon Chips and Surfboards, Coral Reefs and Atom Bombs, Brutal Dictators, Fading Empires, and the Coming Collision Between the World’s Superpowers. 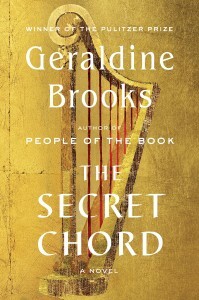 Geraldine Brooks transforms the bare bones of history into a compelling fictional biography of one of the ancient world s most interesting characters, David the shepherd boy who slew Goliath and became the King of the Jews.